Vector illustrations are pragmatic as they let you create and use photorealistic designs of things that might be difficult to find and incorporate. These vector illustrations can be resized and the same design can be presented in various sizes. 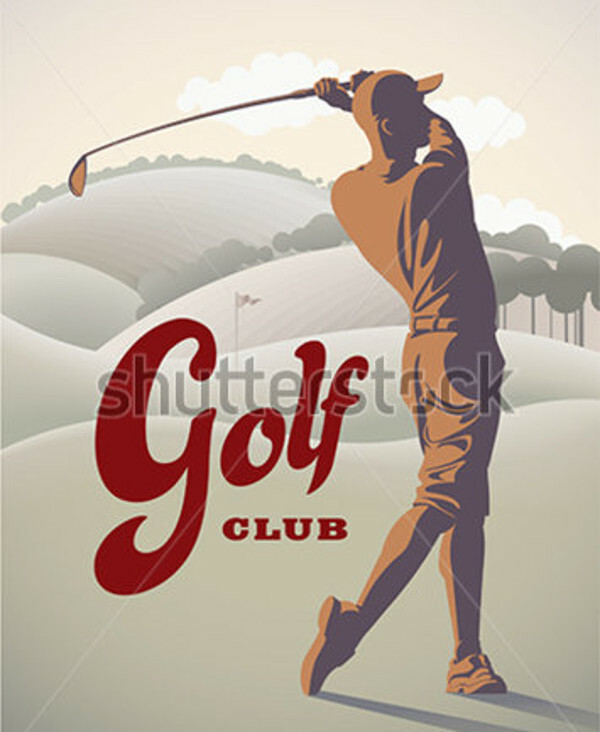 In this article, you will find some of the vector illustrations that fit the idea of golf vectors. 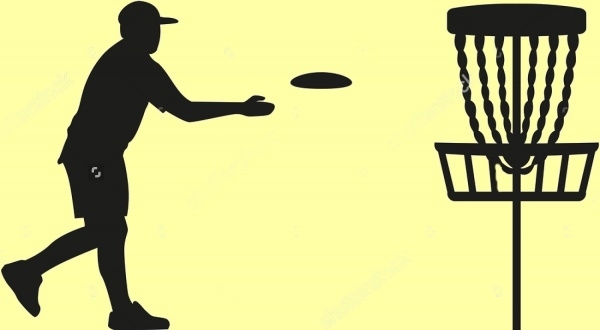 These Sports Vector Graphics are not necessarily a photorealistic representation, but sometimes these are just outlines and cartoon-like designs. 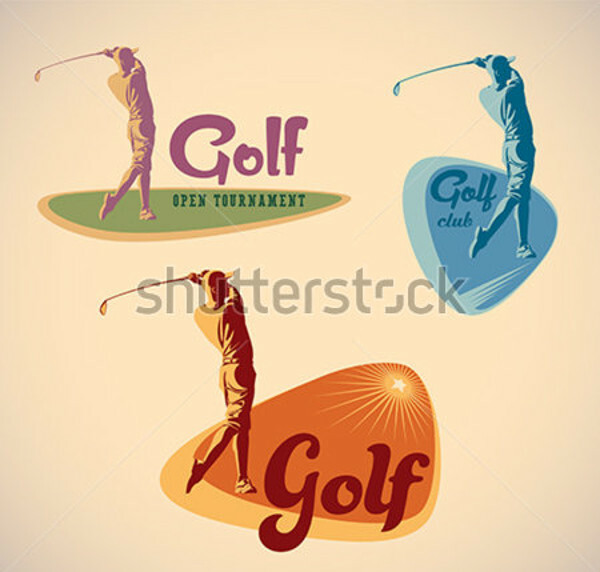 These vectors can be used in creative projects associated with golfing elements. 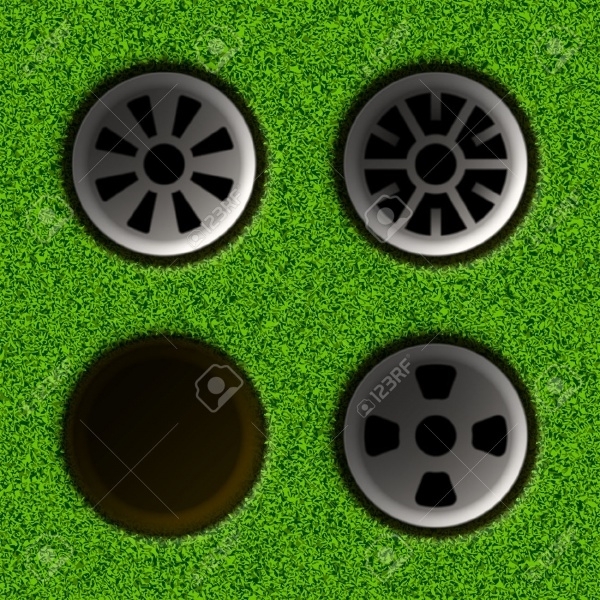 This is a simple black and white representation of golf clubs on a green background, as that of a golf course. It also has a smaller poster design for a club that is close to hitting the ball. 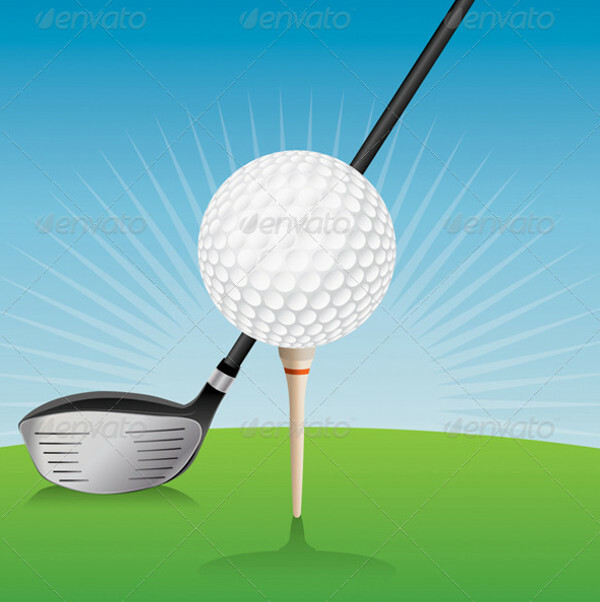 This sports vector footage of golf gear is available on vecteezy. 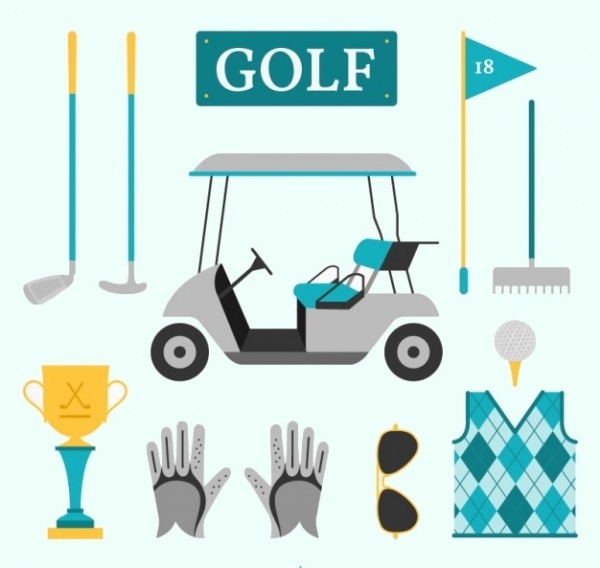 This is a free download of a vector that includes most of the golf equipment. 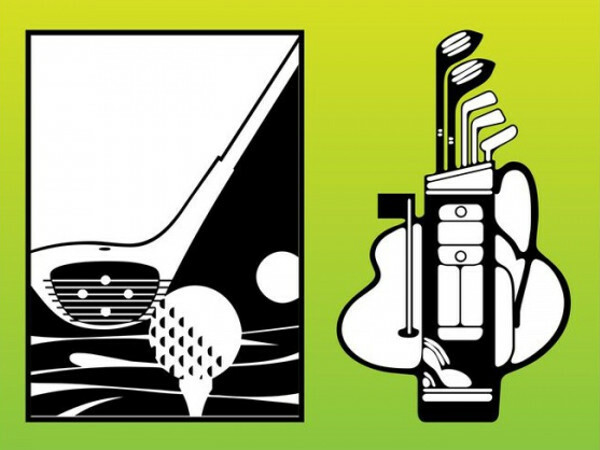 From clubs, flags, and gloves to a caddy’s car, it is all available in this simple yet cool design. It also has a design for the championship trophy. 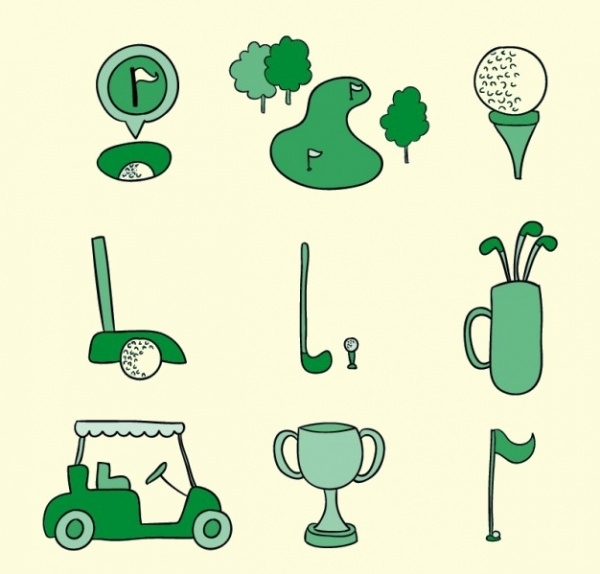 This design by Freepik is a hand-drawn take on the elements of golfing. 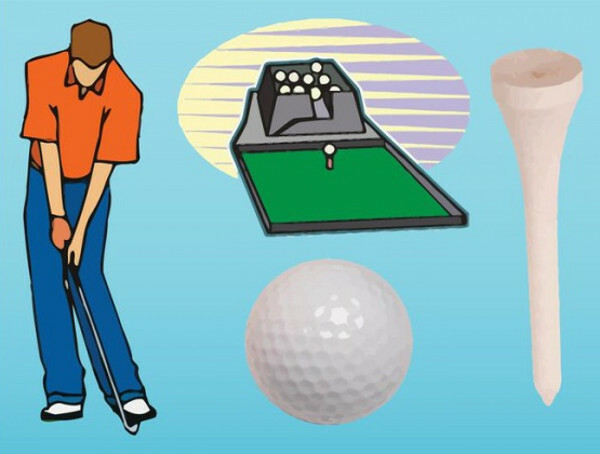 There is a vector for ball-in-the-hole, the cart, the clubs and balls and the cart. These vectors can be isolated from each other if you want to use just a single design from it. 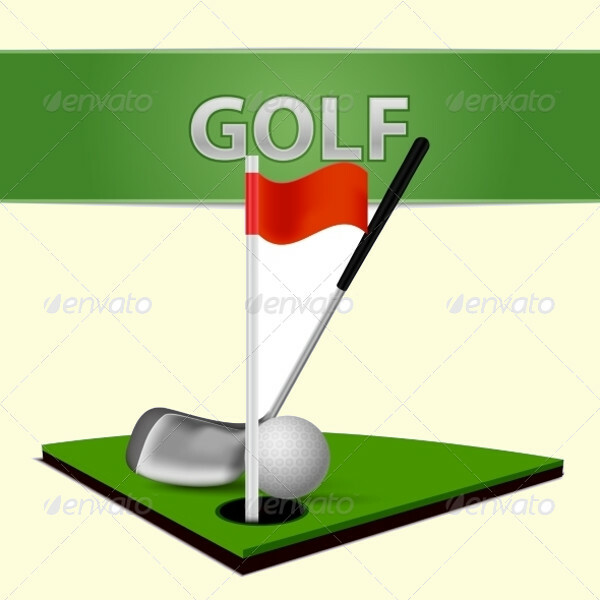 This is a realistic representation of a golf club, a golf ball, and the green Grass Vectors around it. The elements can be isolated in the downloaded editable EPS file. Otherwise, you can use the resized jpeg image. The reflections and highlights of the metallic golf club are quite realistic. 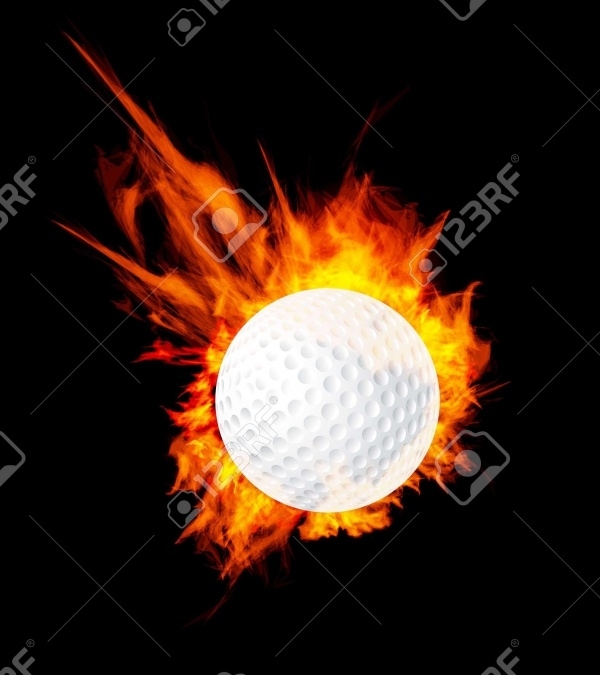 Here is a photorealistic golf ball with all the details sitting on a red stand. The entire design has been created on a white background and thus lets you isolate the ball from the vector illustration in case you want to use it for a bigger design. 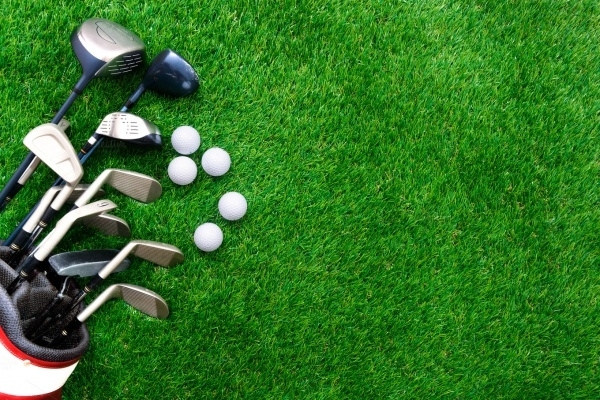 Is your local golf course organizing a new tournament? 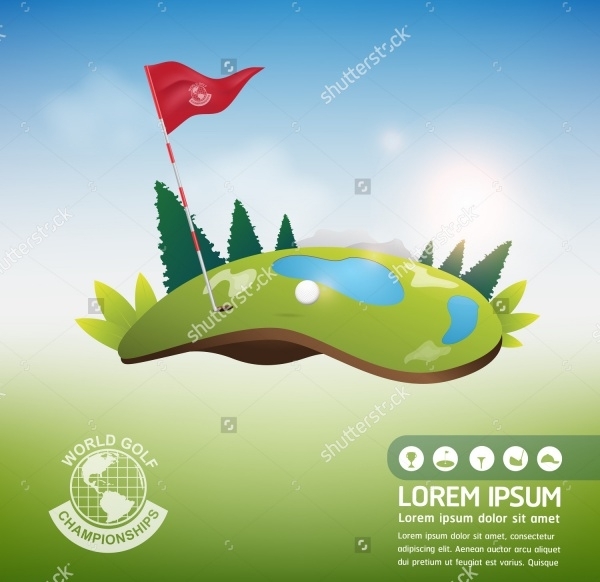 You can help them by promoting the event through your elegant flyer and using this brilliant set of 3 illustrations with players taking a swing on a golf course. 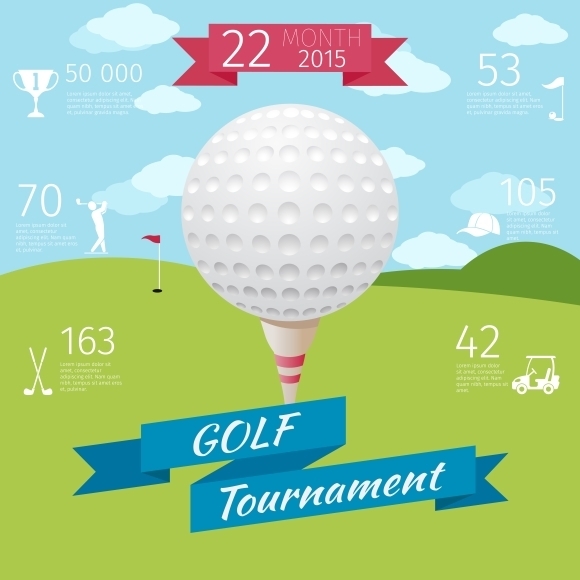 These illustrations can suit any golfing event. 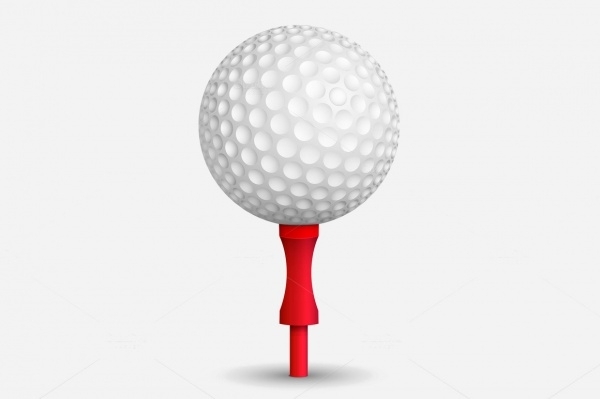 Are you looking for a cartoon-like design vector of a golf course with the ball and a club? If yes, then check out this cool design from GraphicRiver. Even if you don’t want to use the specific design, you can draw inspiration from the work. Here is an image that will solve all the background related problems. 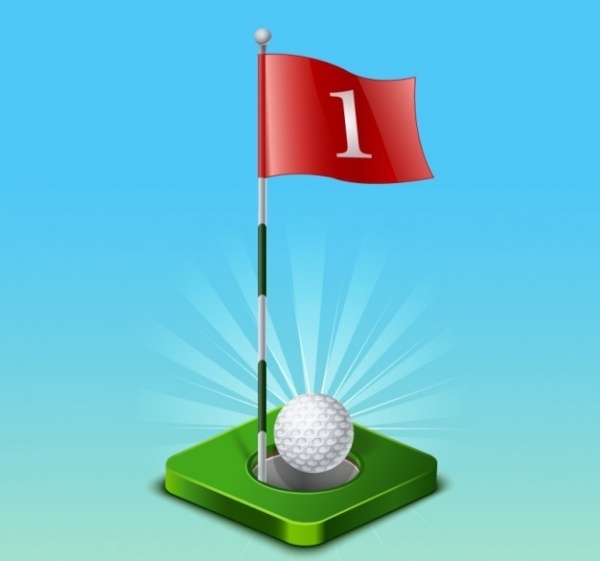 This simple image can find a place as a background for any golf related designs as it provides ample space on the image for writing and mentioning the content. Here is a golf player taking a swing on the field. This is a retro-styled vector illustration. 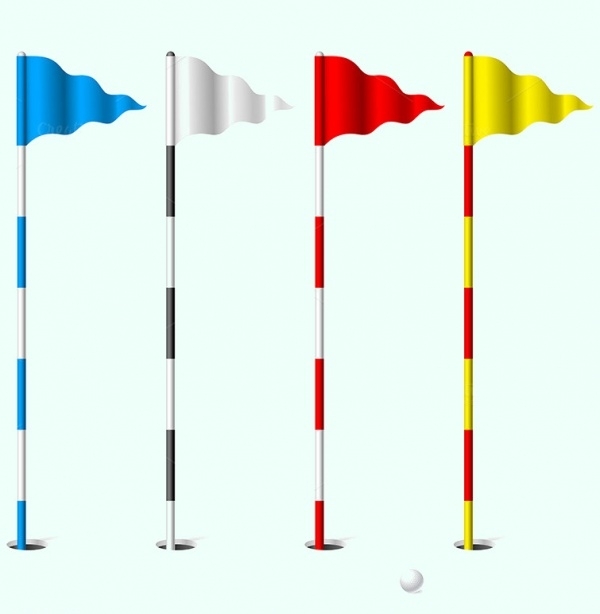 The golf player can be isolated and used separately if you think the design can be used elsewhere. This is a professional photorealistic design. 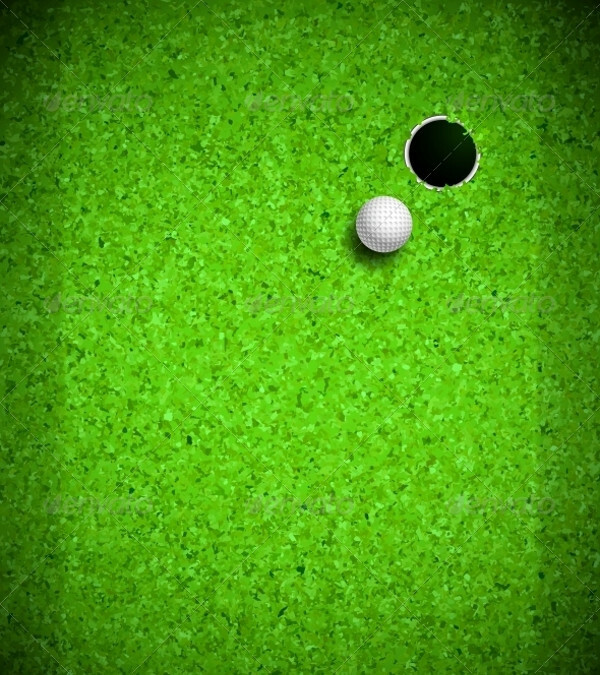 It shows a golf ball and a hole in the golf field. This file can be downloaded and customized to change certain aspects of it if you want. You can play around with the transparency and blending options to see what you get. 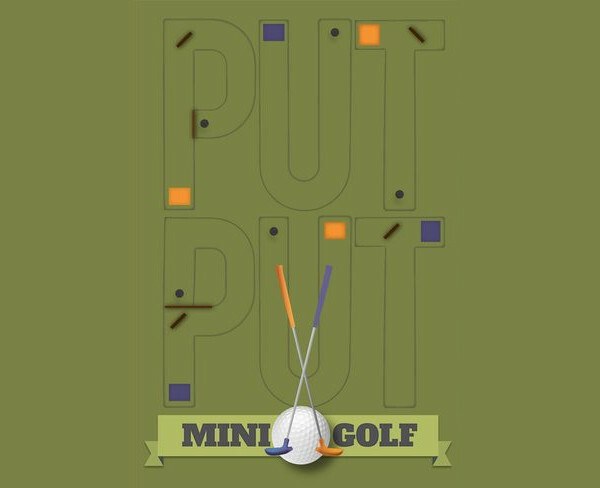 These simple yet powerful designs can be used for your client who owns a golf course. 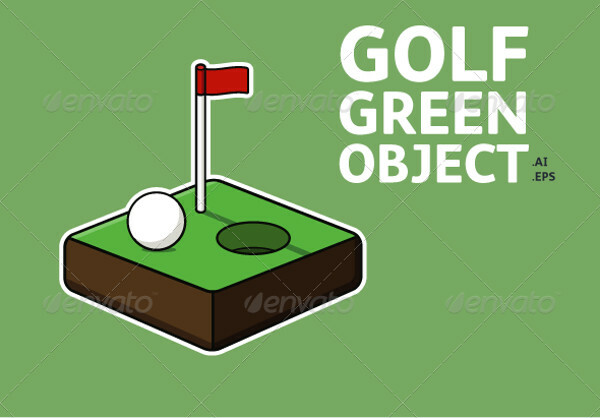 These generic golf-related illustrations, when put together with other images and certain text, can help you cater to all the design requirements for your client.